Cushman & Wakefield has been selected as exclusive leasing broker for Exchange 55, the largest new industrial development available in Chicago. The planned development is approved, so the site is fully entitled and zoned for industrial. 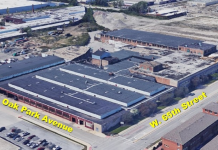 Developed by Chicago-based Hilco Redevelopment Partners, Exchange 55 offers up to 1,054,852 square feet of state-of-the-art warehouse space and is divisible to suit tenants of many types and sizes. The development hopes to attract tenants across eCommerce, last-mile, food and cold storage, manufacturing, 3PL, warehouse, distribution, rail and heavy power users. Exchange 55 will include a modern, sustainable design; 40-foot clear height; 70- foot speed bays; multiple access points; full truck circulation; and ample trailer and employee parking, with options for parking expansion. “Exchange 55 offers a strategic landscape for eCommerce, logistics and intermodal freight. 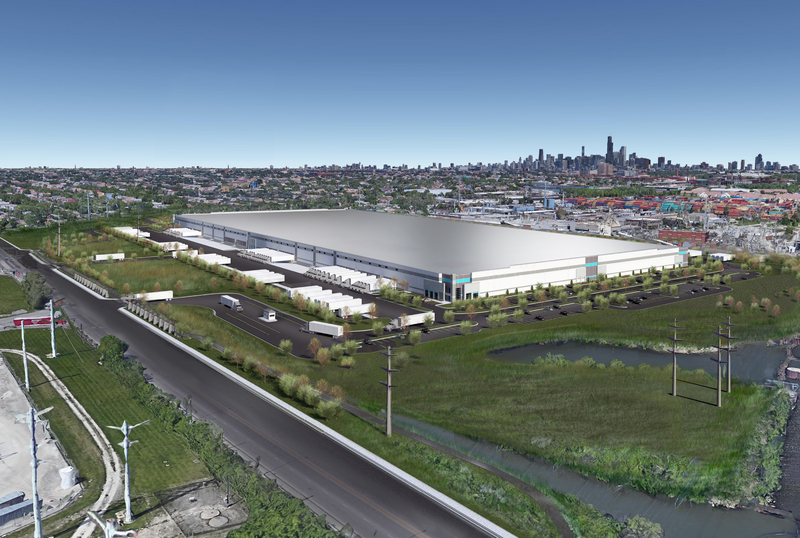 This development will ensure Chicago maintains its position as one of the most competitive distribution and manufacturing centers in the world,” said Cushman & Wakefield’s Managing Director Larry Goldwasser. 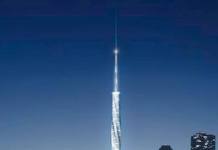 Exchange 55 will break ground immediately, with delivery expected in the first quarter of 2020.